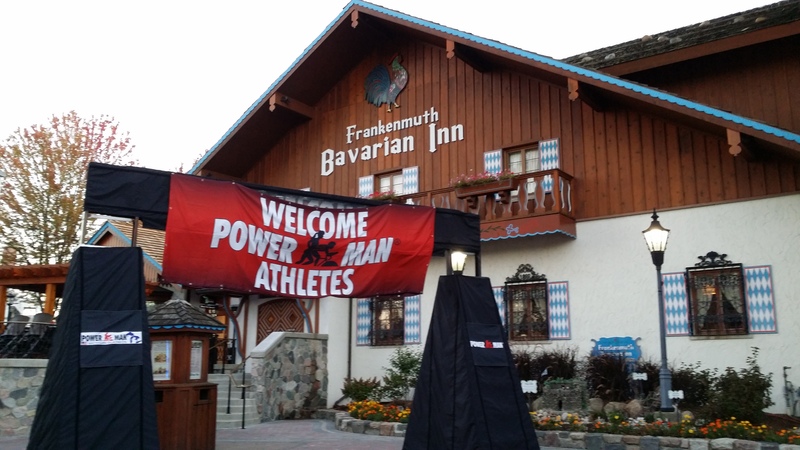 Beautiful Frankenmuth, Michigan serves as the backdrop for this duathlon. Frankenmuth is a top tourist destination in Michigan with plenty to see and do for the entire family, including enjoying the Bavarian Inn’s hospitality. Known as “Michigan’s Little Bavaria,” Frankenmuth receives over 3 million visitors each year. Home to the world’s largest Christmas store, Bronners, open year round. 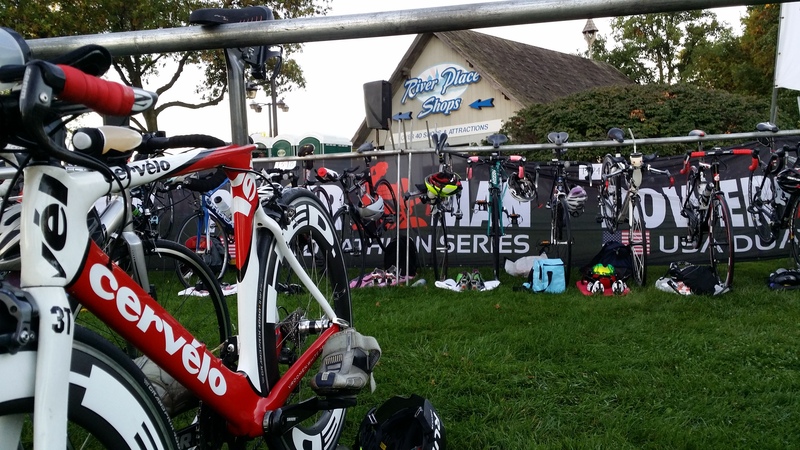 This event features a multi-loop format with aid stations and transition area at the same location, making this super-fast and spectator friendly. The top three athletes in each aged-up age group will qualify for the 2019 ITU Long-Distance Duathlon World Championship. The 2019 World Championship will occur in Zofingen, Switzerland. 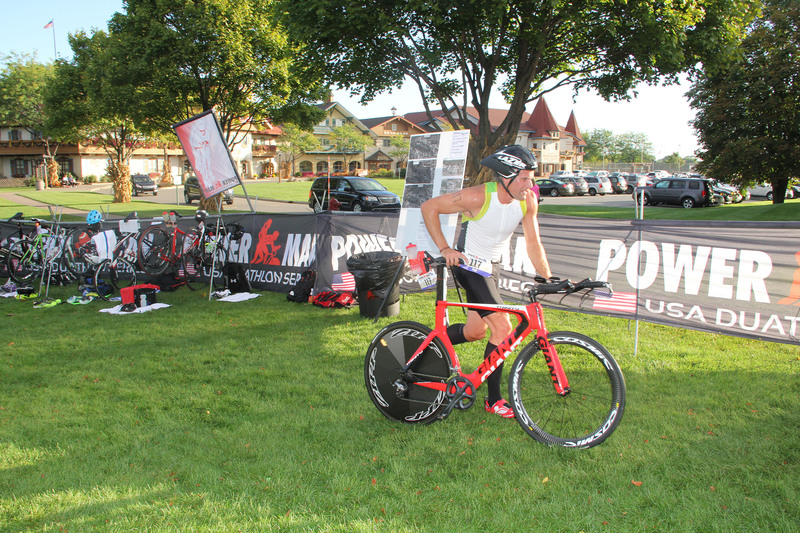 Qualified athletes will receive an email from USA Triathlon within two weeks after the Powerman Michigan event. Proceed to the parking area behind the River Place Shops. Registration, packet pickup, and transition area all will be located in the grass area behind the shopping center. Parking will be in the various lots in and around the beautiful village of Frankenmuth. Please follow signs.